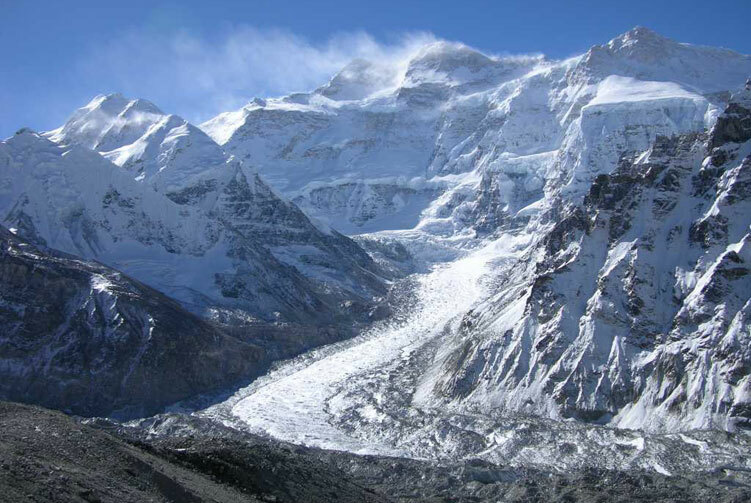 The Jannu Expedition (also called Kumbhakarna) is seriously challenging, especially since the mountain is only the 32nd highest mountain in the world. 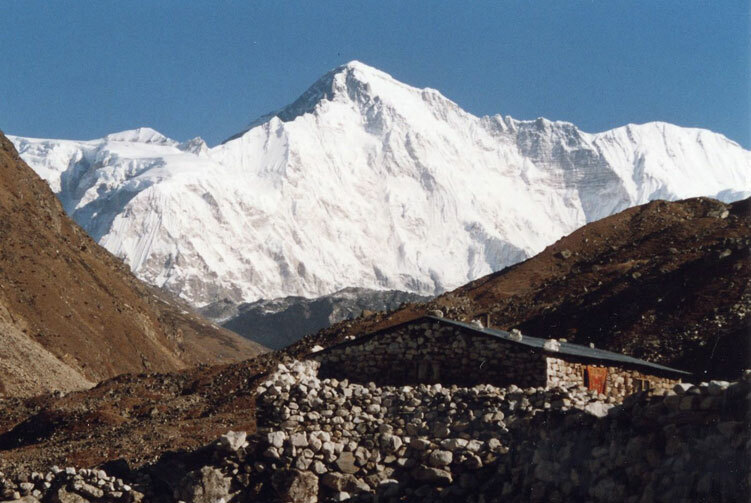 It is an important western outlier of Kanchenjunga, the world's third highest peak. Jannu is a large and steep peak in its own right, and has numerous challenging climbing routes. 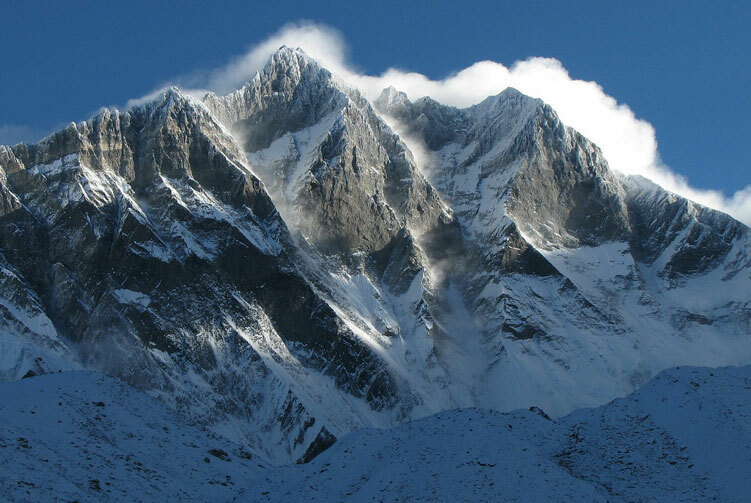 For climbers the official name of this peak is now Kumbhakarna, but Jannu is still its better-known name. Jannu was first reconnoitered in 1957 by Guido Magnone. The first attempt was in 1959 by a French team led by Jean Franco. The French alpinist Lionel Terray first climbed it in 1962. 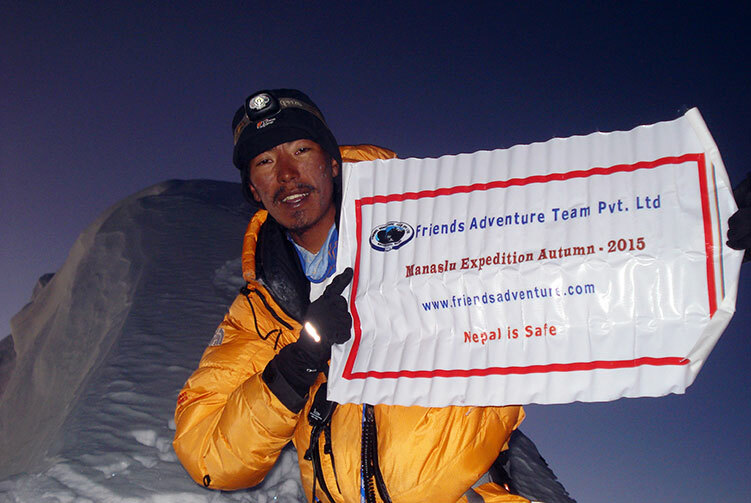 Those summiteers were Ren é Desmaison, Paul Keller, Robert Paragot and Gyalzen Mitchung Sherpa on April 27. The next day Lionel Terray, Andr é Bertraud, Jean Bouvier, Pierre Leroux, Yves Pollet-Villard, Jean Ravier and Wangdi Sherpa also succeeded. 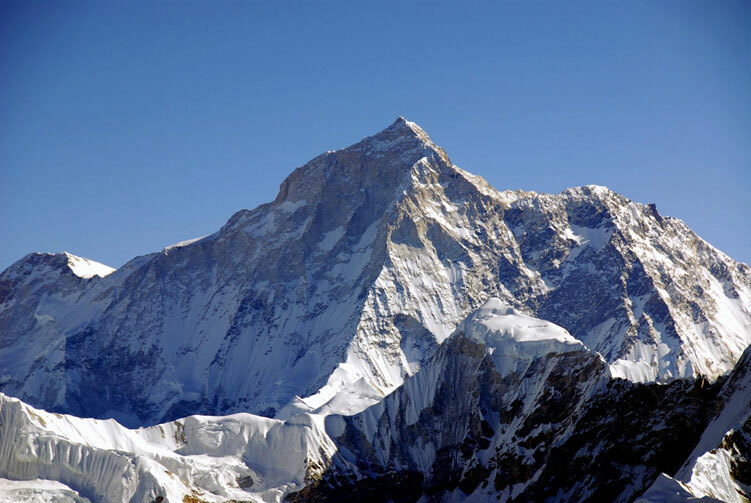 It is one of the hardest peaks in the world in terms of technical difficulty because of its complex structure, its vertical relief, and the particularly steep climbing near the summit. The north face, in particular, has been the scene of some of the most technical (and controversial) climbing achieved at altitudes over 7000m. All Transportation service from starting and ending points of Mt. Kanchenjunga Expedition. 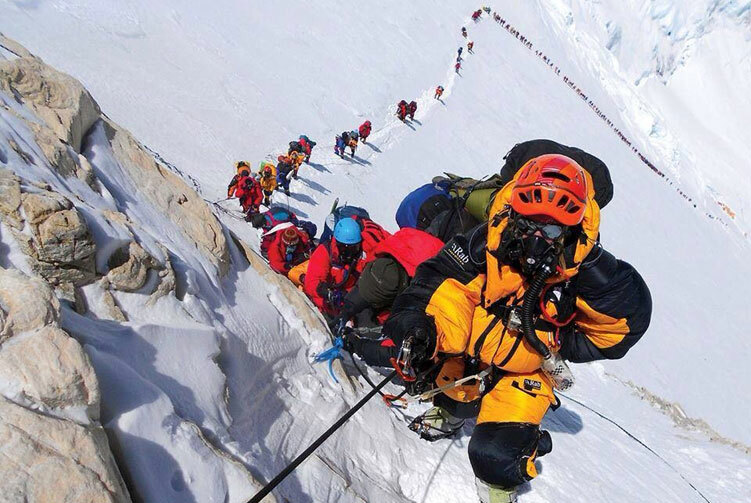 Climbing Sherpa guide for Kanchenjunga Himal Expedition. Mt. Kanchenjunga Expeditions Group climbing gears like rope, ice bar etc. Permits for the Mt. Kanchenjunga Expedition. High altitude meal (Full board) while on Trekking to Kanchenjunga B.C. and while Climbing. Climbing Bonus for Kanchenjunga base camp staffs, tips and personal nature expenses. Permit fees and customizetripom charge for Sat phone, communication gadget and commercial filming while on Kanchenjunga expedition. We offer you the best price guaranteed for Kanchenjunga Expedition. Kanchenjunga Expedition Route Map: Approx.